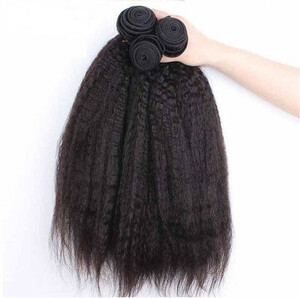 don't put the root of the hair too near with the hair drier c. don't make the hair under the blazing sun for quite a long time d. Why are my hair extenstions getting tangled9 May the reason is the hair is dry. 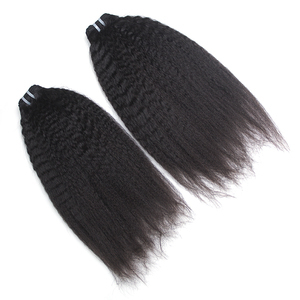 wholesale perfect of Brazilian human hair bulk, single drawn hair by the bulk hair weft XUCHANG DADI INDUSTRIES Co. The brand "Adorable" has a high reputation in African countries, UK and USA. Packaging & Shipping Packaging Detail: Adorable package or as customer's requirement. 4 YRS Henan Ruimei Hair Products Co., Ltd. It is best to let your hair extensions dry naturally after washing them. but after one time wash or pull the hair several times, shedding stop. Treat it like your own hair and take very good care of it for it to last longer. So all the cuticles run in the same direction to prevent the hair from tangling. Q : What is remy cuticle hair9 A : Remy cuticle hair comes from one individual. The cuticles are intact,facing the same direction to reduce tangling. 2. There is no such short hair, almost the same length. 3. Much lower price than human hair, it has a huge market for fashion lady. 2 Wash them with good qualtiy shampoo and hair care product. (Quality Promise) (4) Goods could be returned within 7 days, if it&rsquo;s not the real human hair. Q2. 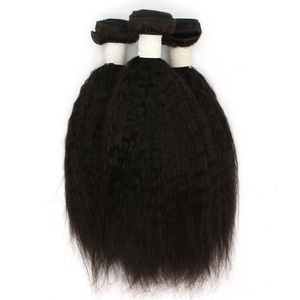 Will the hair shedding or tangle9 A: The hair is double weft weaving with no shedding. We will pick out the grey hair before packing, but kindly understand there might be some minimum exist in the bundle.curly hair. 2 YRS Xuchang Lida Industrial Co., Ltd.
human hair Product human hair weft Hair Material Brazilian hair,Indian hair,Malaysian hair,Chinese hair,Mongolian hair,Peruvian hair,Burmese hair. Delivery Time In common stock 1-2days,sample 5-7days,bulk 10-15days,and flexible delivery time you can ask. Preferential policy More than $1000.00 per order can get 3% discount. 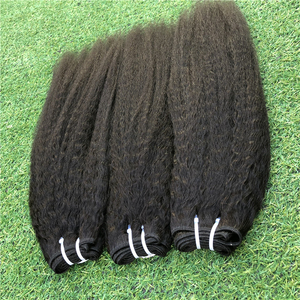 yaki straight human hair weft comes in natural colors of dark brown and sometimes a bit lighter. 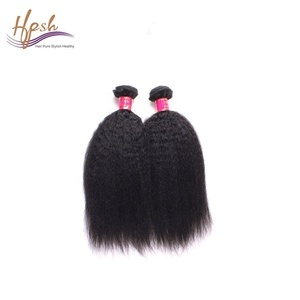 yaki straight human hair weft is strong hair that is naturally straight, wavy or curly. 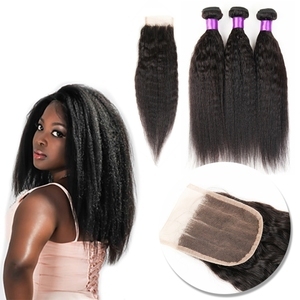 yaki straight human hair weft is excellent for people with African ancestry, as it looks very natural, yet manageable. 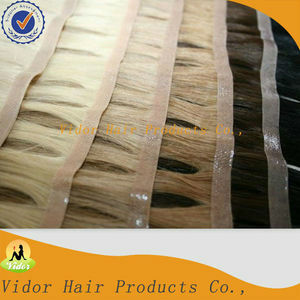 2 YRS Qingdao Beilini Hair Products Co., Ltd.
Alibaba.com offers 7,523 yaki straight weft products. About 83% of these are hair extension. A wide variety of yaki straight weft options are available to you, such as free samples, paid samples. There are 7,523 yaki straight weft suppliers, mainly located in Asia. 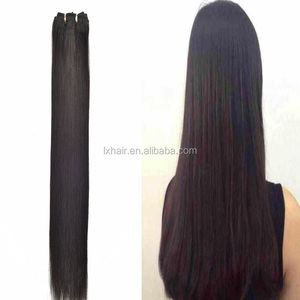 The top supplying country is China (Mainland), which supply 100% of yaki straight weft respectively. 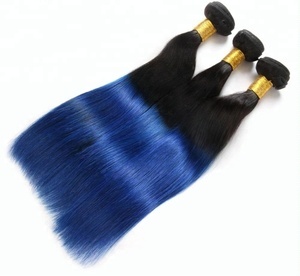 Yaki straight weft products are most popular in North America, Western Europe, and Africa. You can ensure product safety by selecting from certified suppliers, including 856 with Other, 312 with ISO9001, and 70 with OHSAS18001 certification.